CATC (Computers Across the Curriculum Group) by the Water is a professional development event. It’s hosted by the Waterloo Region District School Board’s CATC Group. Teachers attend the camp on Lake Simcoe. While there they’re provided with an extraordinary facilitated learning experience. Technology in schools has been an incredibly hot topic in the past few years. Schools have traditionally been slow moving institutions. But, with barriers to entry dropping and the number of education tools available now it is becoming even easier to embrace it. However, there are some challenges that this presents schools as they move forward. Teachers need to become comfortable using the technology. And they are often behind the “digital native” students. This can feel strange and cause pushback from school boards that don’t want to step out of their comfort zone. It also requires the school boards embrace something new and unproven. And it’s hard to tell where technology is going to go. Which makes it difficult for them to drop their old ways and try something that they may not understand. This is where events like CATC by the Water can help break down barriers. These events are great for teaching teachers on using technology in education. They help show the good parts about tech in schools. And can show all the possibilities it provides educators and students. The internet, the decreasing cost of hardware and open source provide great opportunities for learning in a class room. In many of these cases it just requires a little thinking outside the box and some practice. At CATC Camp the Information Technology Support Services team experimented with Rise Vision. As well as many other technologies to explore how they can be used in schools. They used four 2011 iMacs as their digital displays. And showed staff how existing school technology can be used for digital signage. 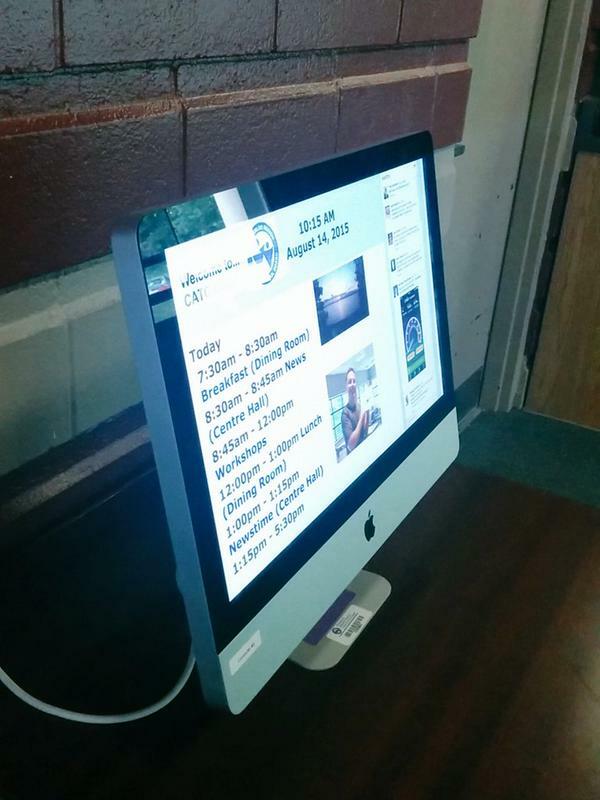 The content on the displays showed a live twitter feed of #CATC15, the time, a Google Calendar, and photos. Workshops and events like this are a great way to showcase what can be done in schools at a low cost. 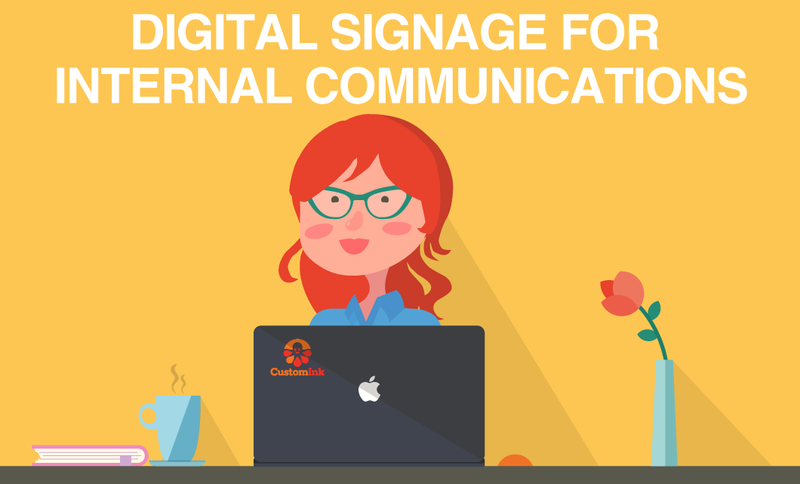 There are many more ways you could use signage in schools, we have seen students managing their own digital signage building content and setting up displays. And, using online resources such as webinars and communities to learn. 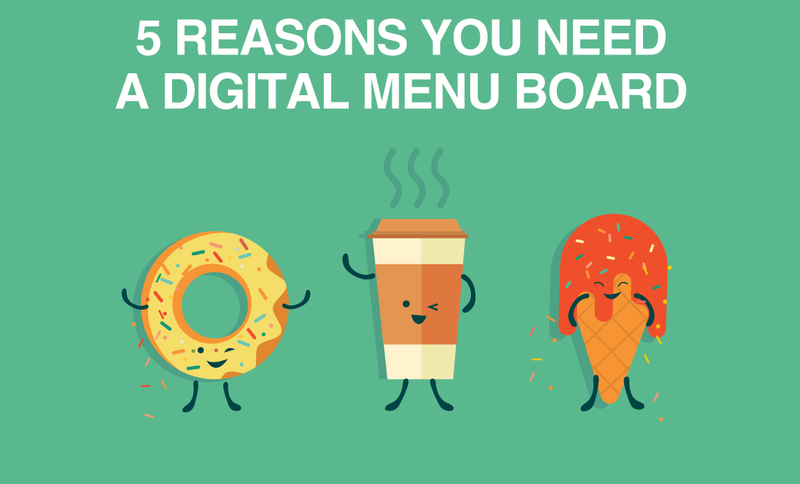 Digital signage is a great way to teach tech skills to kids. And, it lets them build content they care about and find interesting. 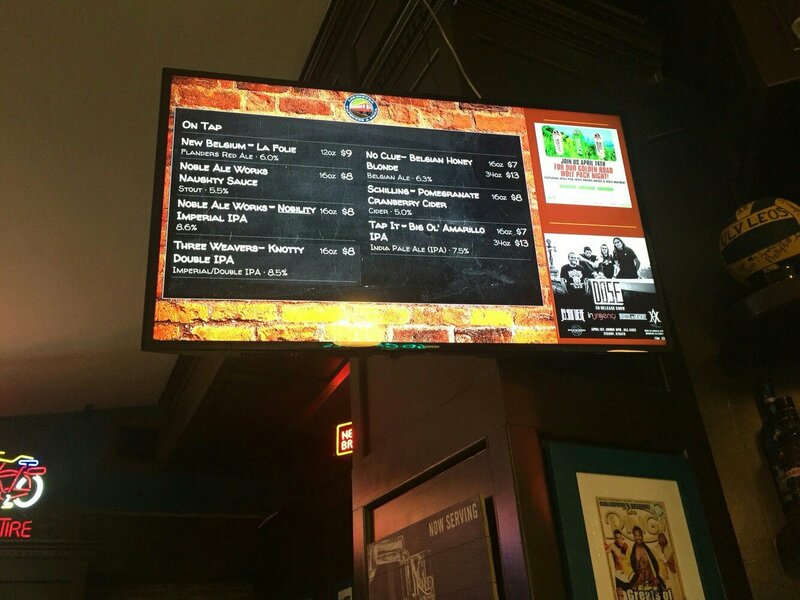 We have seen lots and lots, of schools all over the world start to try out digital signage. We hope to see more events like CATC Camp share the power of open source technology in schools.